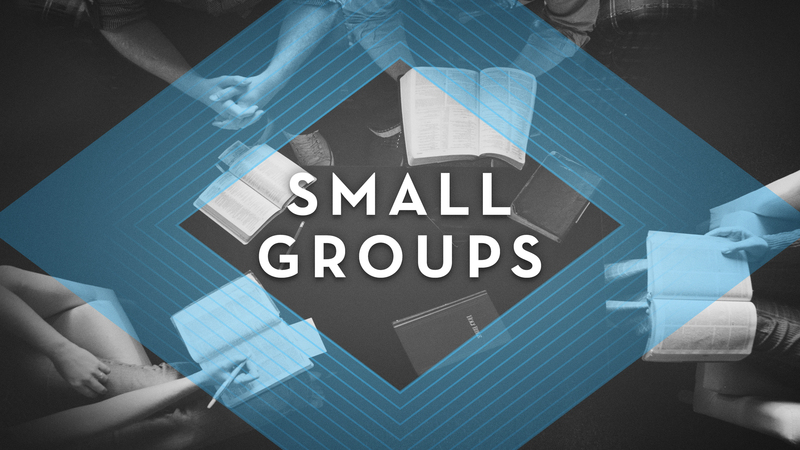 Groups have been a model for discipleship since the inception of the church. We offer small groups on various evenings at various locations throughout the Yampa Valley. Please consider the list of options available. If you find an option that meets the needs of your schedule, proximity, and family please contact the group leaders about group details. If for some reason you do not hear back from a group leaders contact the church office at . All groups are open. You can start participating immediately. To find out more about a group that fits your schedule please email the group leaders below.